GAK supported Black Eagles and crews successful as ground handlers at every base where Black Eagles stopped by for Singapore Airshow on Feb.
18' Singapore Airshow was attended 120 crews including 10 Black Eagles, 9 T-50B and 3 C-130, attracting a number of visitors and local residents in Singapore. 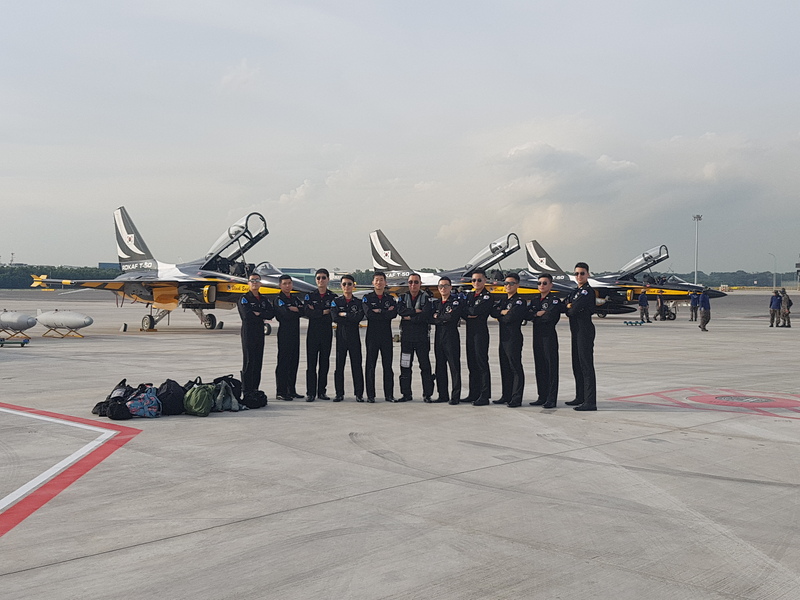 This is second time that GAK supported Black Eagles flying to airshow and first one was 17' Malaysia airshow which was terminated excellent. During this period of cooperating Black Eagles for about 2 months, GAK team enhanced the ability of smooth handling the needs of Black Eagles' crews and several aircraft at once. 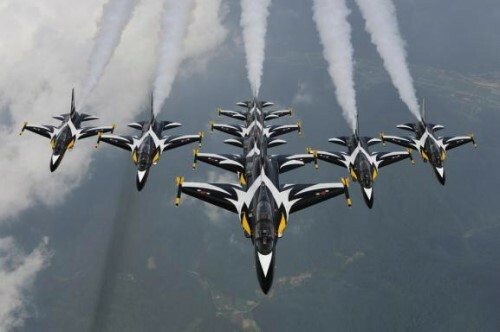 they have become the most desired premier aerobatic team. GAK hope to meet Black Eagles on the next airshow again, be the best partner.